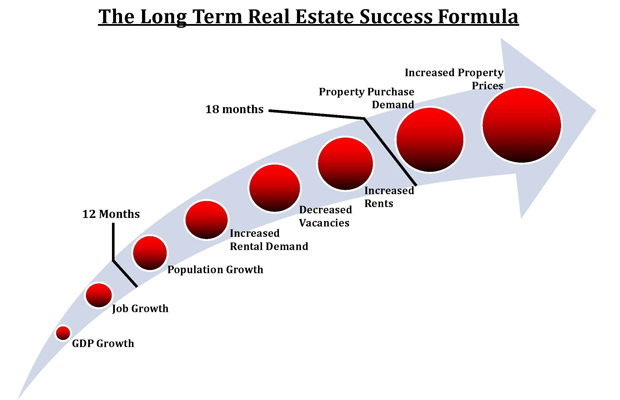 Why Real Estate vs. Stocks or Mutual Funds? How have your stocks and mutual funds been performing over the last few years? 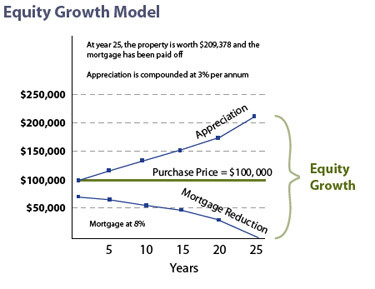 Well, we have seen an average over 10% annual appreciation on the equity of real estate, equalling a minimum effective 20-40% annual effective rate of return on investment (ROI) with leverage since 2000 (see below for explanation). 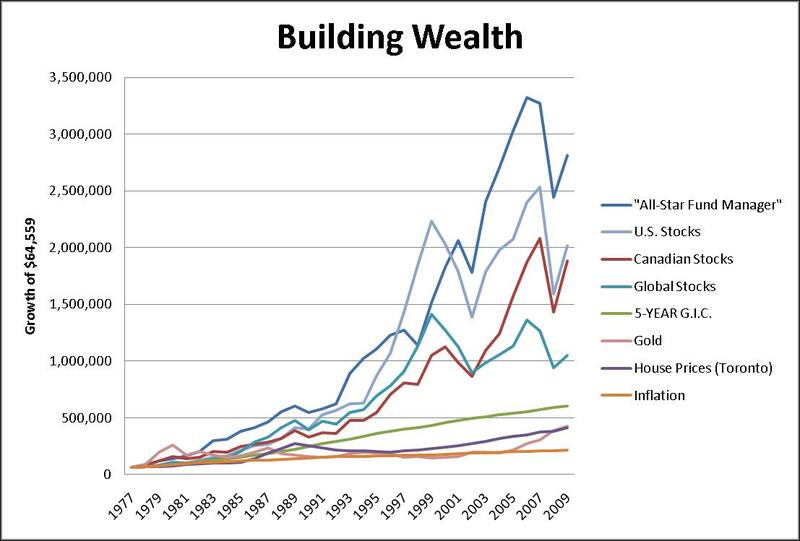 Most stock brokers or investment representatives will show you charts like the one below as to how they outperform real estate, but it doesn't take into account the effect of leverage. If you have $50,000 to invest, you can own $50,000 (less any upfront fees) of a stock or equity investment, or you can own a conservatively $200,000 real estate asset (assumes 25% down). 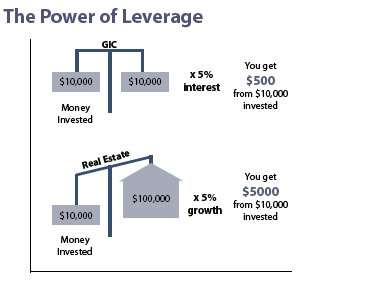 If markets rise by 5%, you'll get $2500 on your stock investment and $10,000 on your real estate investment. Which do you think is better for your goals? Tax advantages - save now and later, refinance tax free. 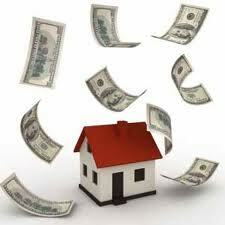 Cash on cash rental return - generate a monthly cash income. Property Finder – let us know what it is you are looking for, and we will look for you and contact you with available properties. Search for Property – feel free to search the entire MLS* and let us know of any properties your interested in. Sign up for our Free Newsletter to keep informed on the market and upcoming seminars.